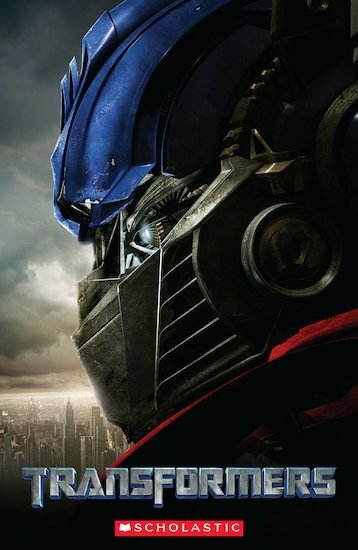 A war erupts on Earth between two robotic clans, the heroic Autobots and the evil Decepticons, leaving the fate of mankind hanging in the balance. With Fact Files on the film, robots, and the Transformers story. Licensed by Hasbro. TRANSFORMERS and all related characters are trademarks of Hasbro and are used with permission. © 2007 Hasbro. All rights reserved. © 2006 DreamWorks LLC and Paramount Pictures Corporation.